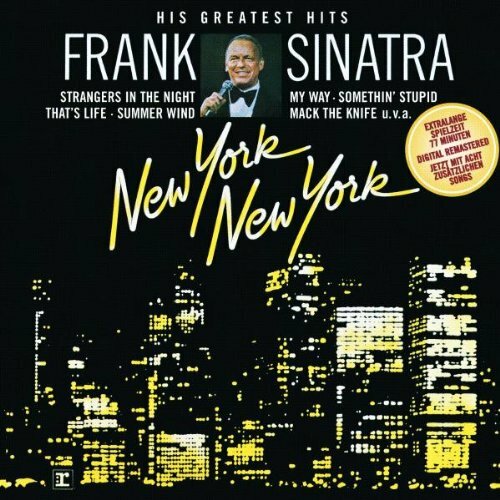 Download "Frank Sinatra - That's Life" for FREE!!! That's life, that's what all the people say. When I'm back on top, back on top in June. A poet, a pawn and a king. I pick myself up and get back in the race. But my heart just ain't gonna buy it.